The ACLU of Southern California and the national ACLU Women's Rights Project said Tuesday they are asking federal and California civil rights agencies to investigate what they call "the systemic failure" to hire women directors in the film and television industry. The organizations have compiled statistical evidence of what they term "dramatic disparities" in the hiring of women. These findings are bolstered by anecdotal accounts gathered from 50 women directors. Fewer women are working as directors today than two decades ago, according to the organizations. They estimate that, in 2014, women represented only 7 percent of directors on the 250 top-grossing films. That is 2 percentage points lower than in 1998. Ariela Migdal of the ACLU Women's Rights Project said, "Women directors simply aren't getting a fair opportunity to succeed." Recent research by the University of Southern California's Media, Diversity & Social Change Initiative found a general perception in Hollywood that stories by or about women are more niche than mainstream, and therefore less profitable. A recent study by USC and the advocacy group Women in Film shows women have represented fewer than 5 percent of directors of top films during the past two decades. It was only just five years ago that we saw the first woman director win an Academy Award -- when Kathryn Bigelow took home the best-director Oscar for "The Hurt Locker." 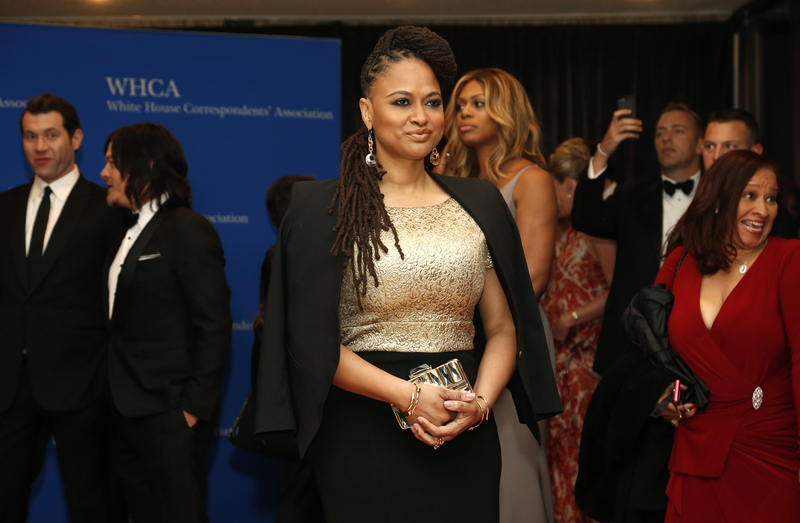 Earlier this year, "Selma" filmmaker Ava DuVernay became the first black female director to ever receive a nomination in the best-director category at the Golden Globes. She didn't, however, receive a director Oscar nod, which sparked some criticism. "Blatant and extreme gender inequality in this large and important industry is shameful and unacceptable," said Melissa Goodman, director of the ACLU SoCal's LGBTQ, Gender & Reproductive Justice Project.